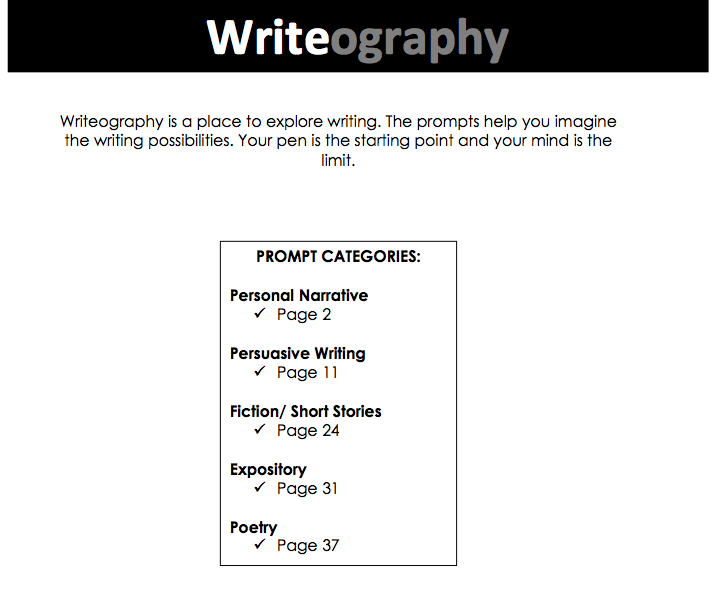 Writeography is a tool I developed for use in my Language Arts classes. It is a book of writing prompts sorted by units in writing. I use this book as pre-writing for writing assignments, and this is a great book of extra meaningful work for students who are fast finishers. My students in the past have also enjoyed having their own Writeography book, which allows them to collect their thoughts and writings over the course of the year. 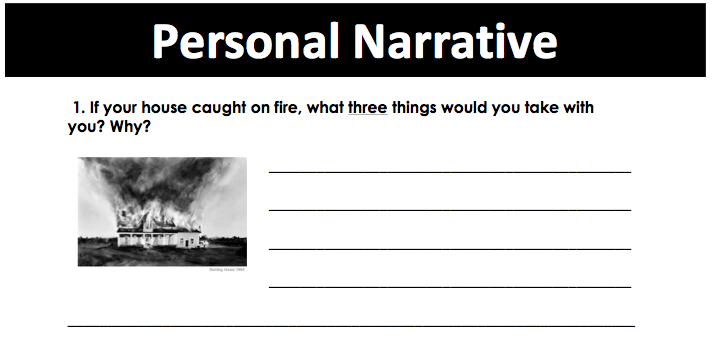 Download the collection of over 40 pages of writing prompts here. 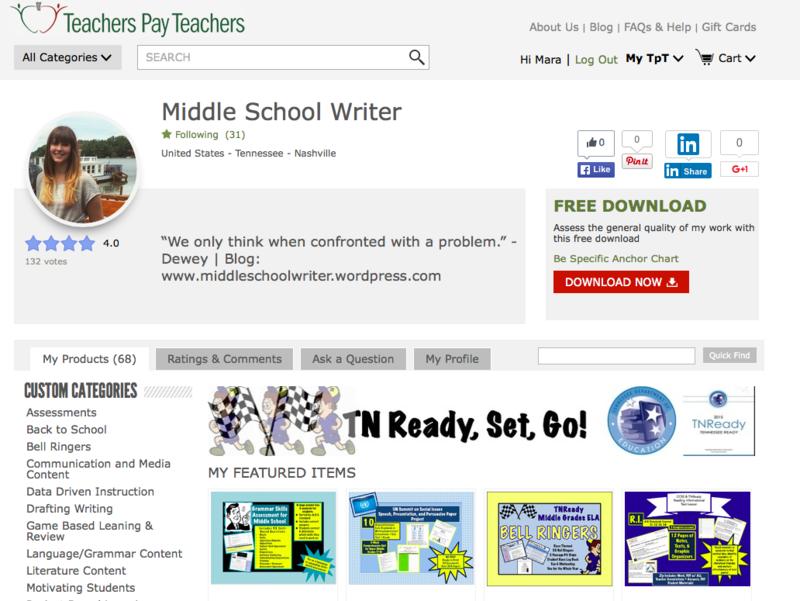 When I originally began teaching, I taught a writing workshop class for 7th graders. Using much of Calkins theory regarding writing conferences, I developed a conferencing system for students based around one weakness in their writing. I built the conferencing system based off the TN Core Writing Rubric, which is very similar to traditional writing rubrics.